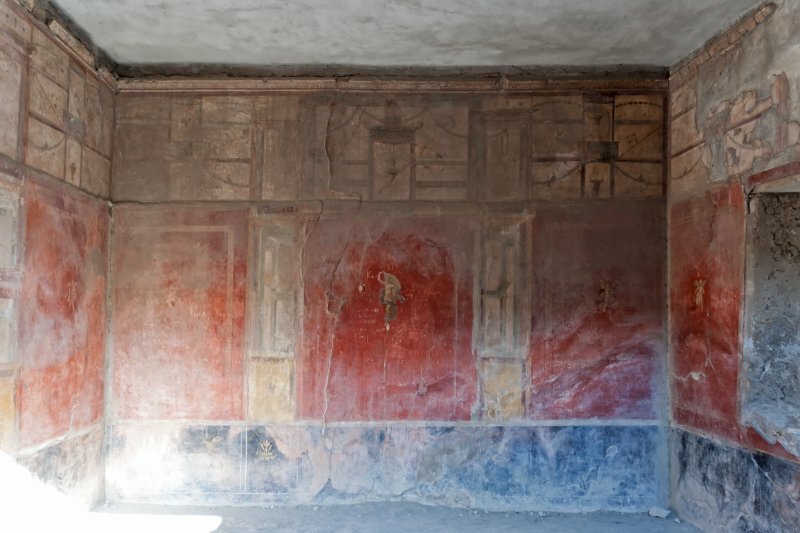 The Fullonica of Stephanus is the only laundry in Pompeii that had not simply been adapted from an existing building, but was a full restructuring of a patrician house, rationally laid out to best fulfill its new function. The name of the probable owner was deduced from election propaganda painted near the entrance. Both the final phase in the preparation of fabrics, the end process for removing the last traces of dirt, as well as the public service of washing and pressing garments took place in the fullonica.